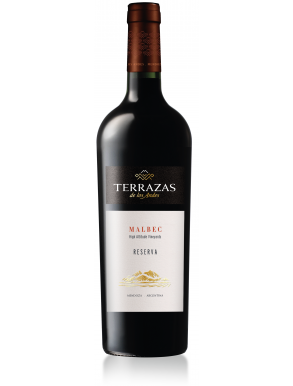 Malbec is a red wine grape originally from France, however now Argentina has taken over with over 70% of the Malbec vineyards of the world. 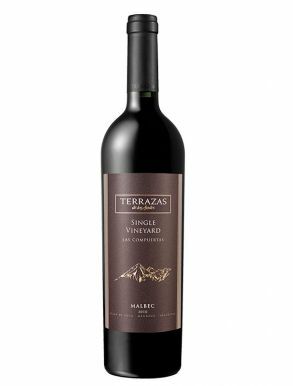 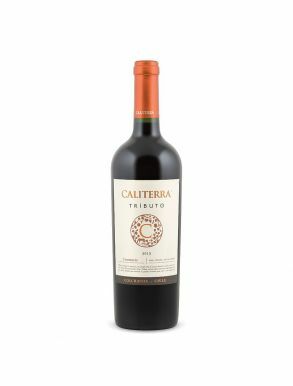 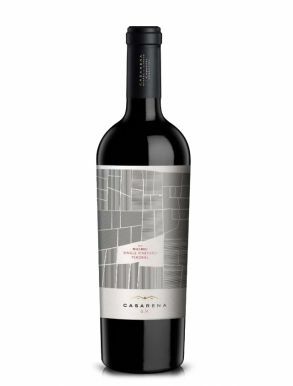 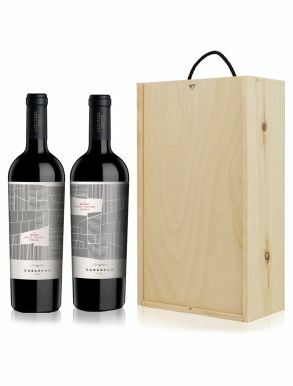 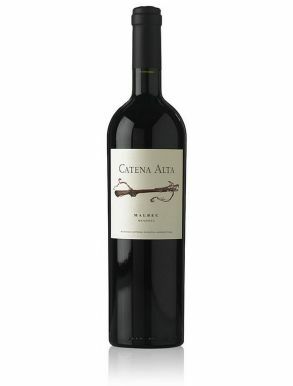 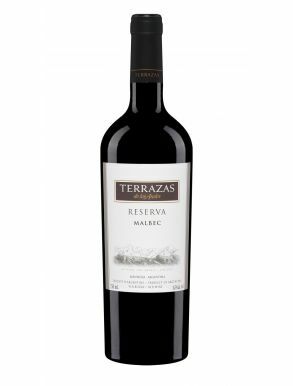 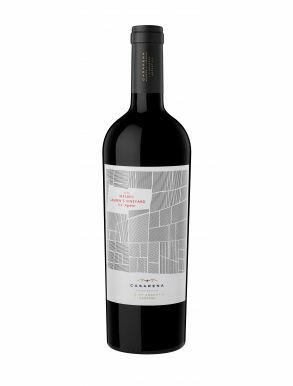 Mendoza is the Argentinian hub for this grape and the reason of it, it is simply visible by the glass: the main flavours are blackberry, plum, and black cherry, milk chocolate, cocoa powder, violet flowers, leather, and, if aged, a sweet tobacco finish. 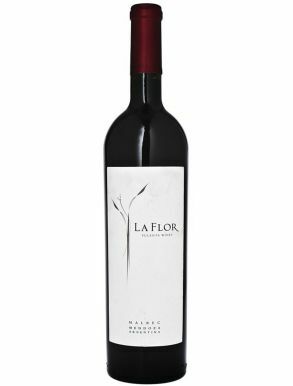 The colour is a purple violet with a hot pink-tinged rim and the tanning and acidity are well balanced to offer a long and elegant finish.